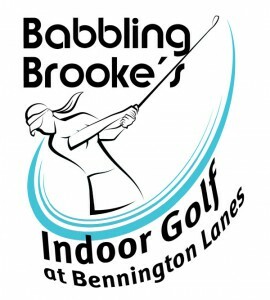 Babbling Brooke’s Indoor Golf is proud to present golfing year round at Bennington Lanes! Enjoy the challenge of playing 30 of the worlds best golf courses using our high definition golf simulators. You and up to three of your friends can share the flat rate fee of just $35 per hour to golf to your hearts content. The simulators are the latest in technology with practice range available, and swing analysis. Loaner clubs are available, limited options. Please bring clean clubs and clean shoes to protect video screens and playing surfaces. Sorry, no outside food or beverages allowed. Enjoy our 8 beers on draft, bottled beers, plus new menu items from our full service food counter including our own pizza! Want to up your game? Sign up now to join a league! 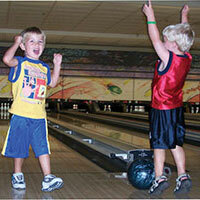 HD Golf Leagues will occur on Monday, Tuesday, and Wednesdays, at 4 pm and 7 pm (1/2 flights). 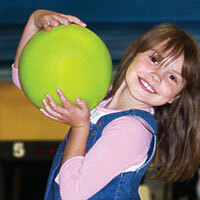 Leagues run 4 weeks and cost $100 per person. One Hour Lessons with a Golf Pro Available! Learn how to golf, or fine tune your technique with a golf pro for just $90/hour. 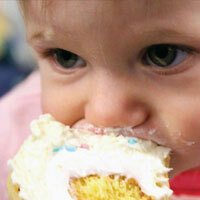 Check out our hourly special rate during daytime hours on our Schedule page.